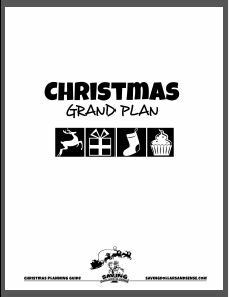 Receive a free printable Christmas Planner when you subscribe to Saving Dollars and Sense. The links to sign up are in blue. You can find more Christmas freebies here!